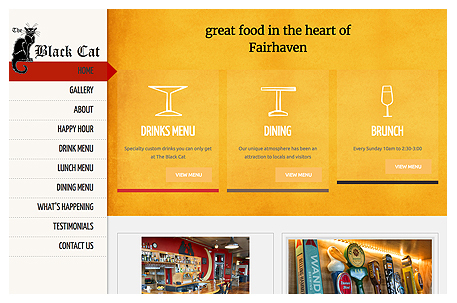 The Black Cat is located in Fairhaven. Their unique atmosphere has been an attraction to locals and visitors. 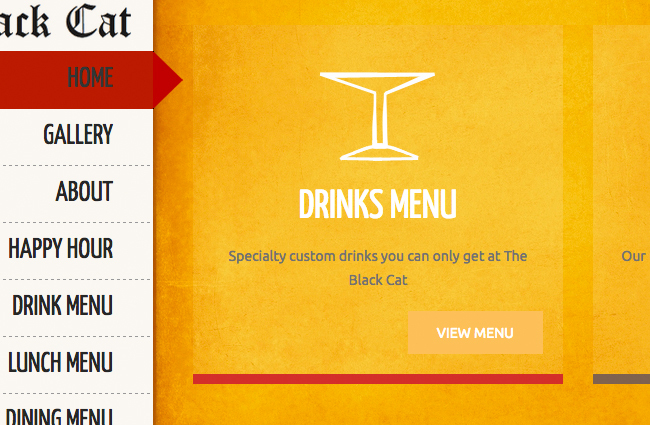 They offer specialty custom drinks you can only get at The Black Cat.